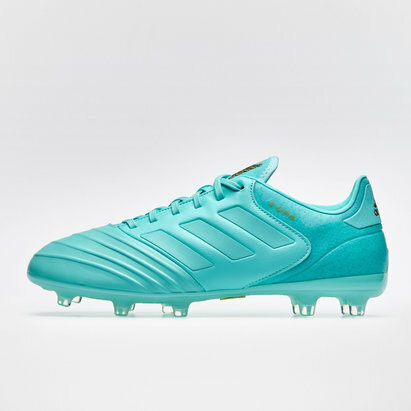 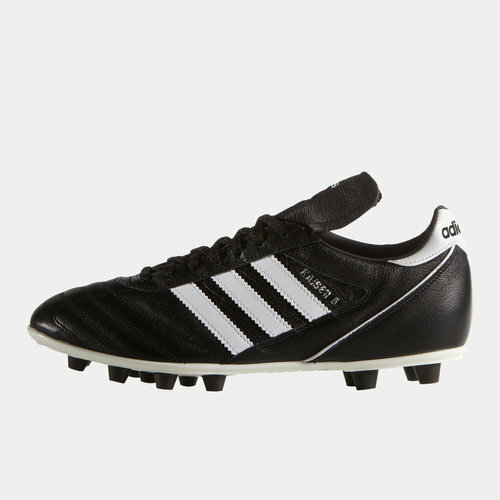 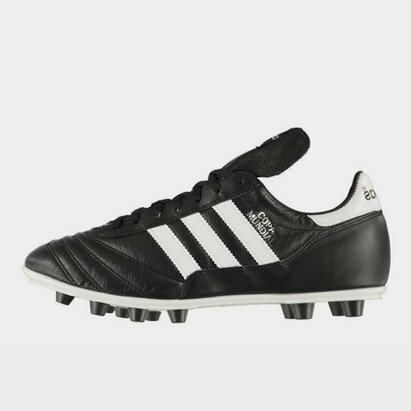 A pure classic, the adidas Kaiser 5 Liga Moulded FG Football Boots make for a timeless offering befitting of their heritage collection. 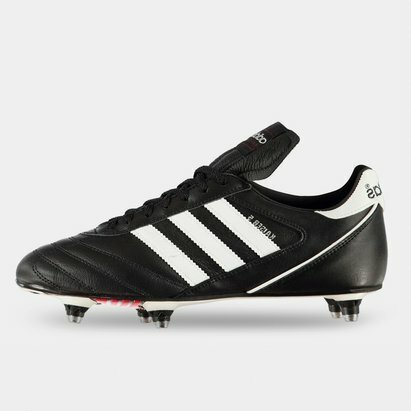 The outsole is triple-density nylon with a forefoot Pebax area combined with a moulded stud configuration, making these boots the ideal choice for training and matches on hard ground and artificial surfaces. 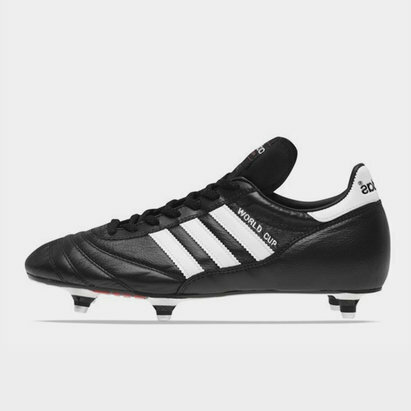 A traditional black and white affair, the signature three stripes adorn each side of the boot for an instantly recognisable look. 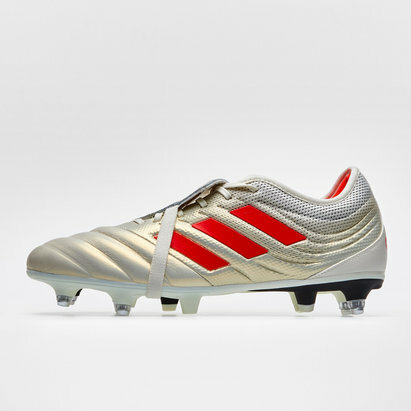 A touch of class is provided by way of Kaiser 5 detailed in silver on the outer. 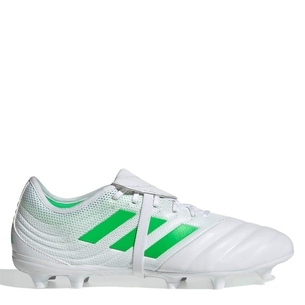 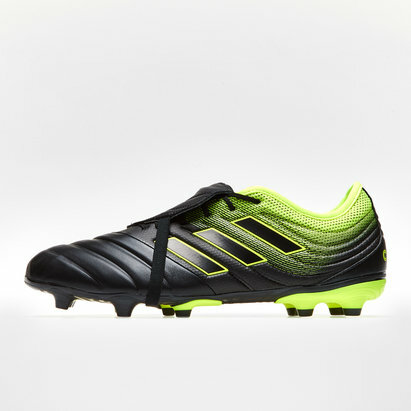 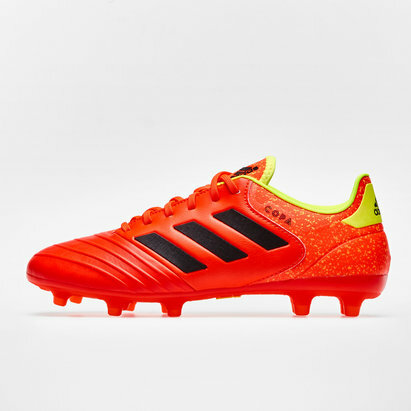 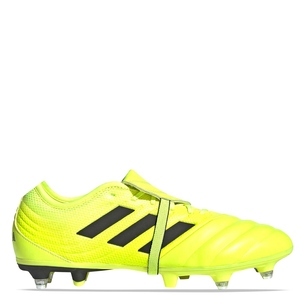 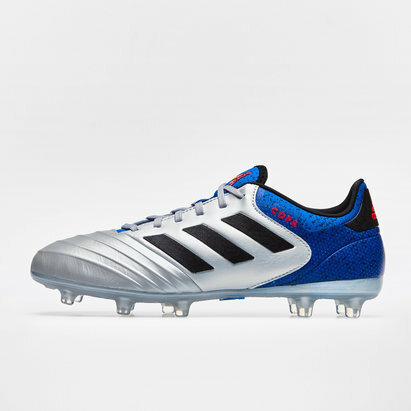 Please note, the personalisation on this boot will be stitched onto the tongue.